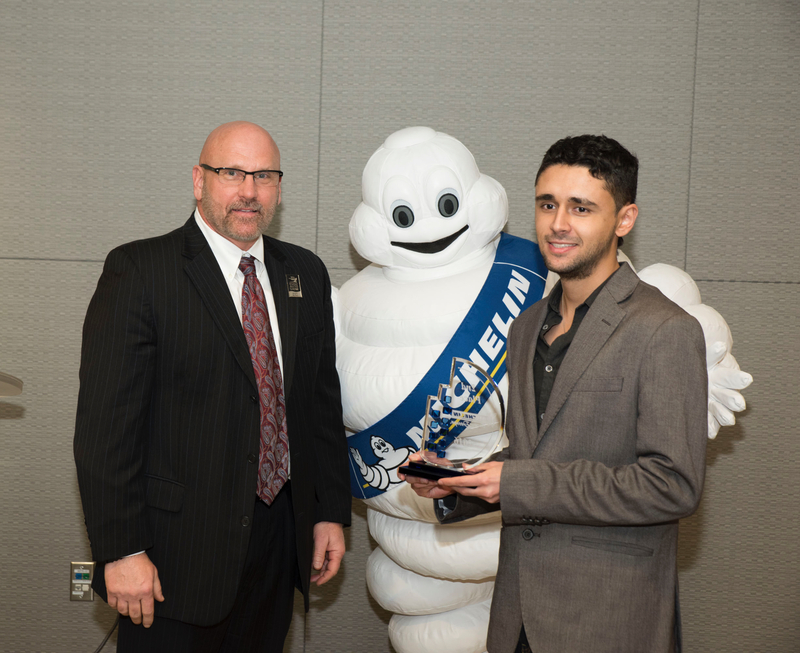 The 2016 Michelin Challenge Design competition focused on “Mobility for All – Designing for the Next Frontier.” Participants were asked to design a personal, family or commercial vehicle that provides simple, functional and affordable mobility to an underserved area of the world. This year’s winners provided innovative thought provoking designs that focused on solving a problem in their respective regions. The entries didn’t entirely focus on transporting people. 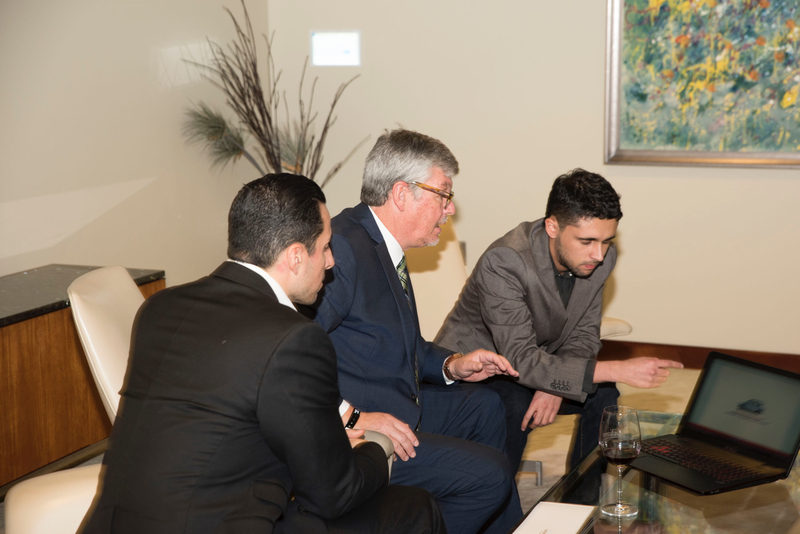 They focused on transporting goods and services as well. A clever combination that impressed the jurors. 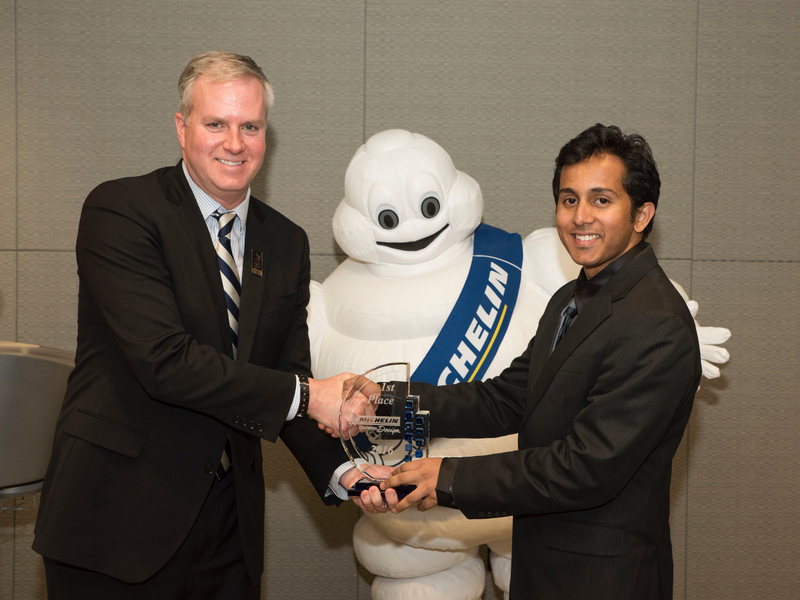 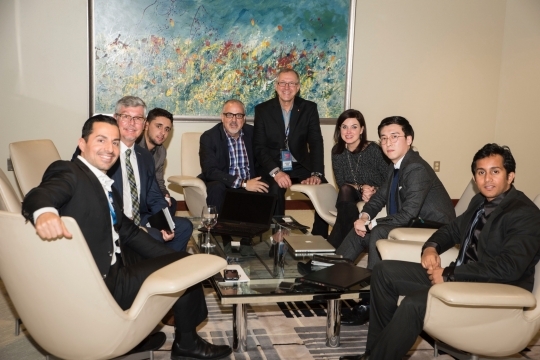 Representatives of the three winning entries from India, Colombia, and South Korea were hosted by Michelin at the North American International Auto Show (NAIAS) in January. 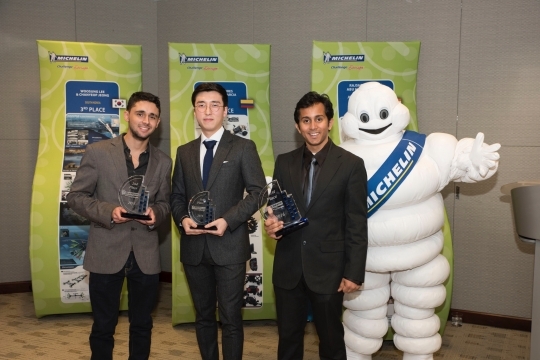 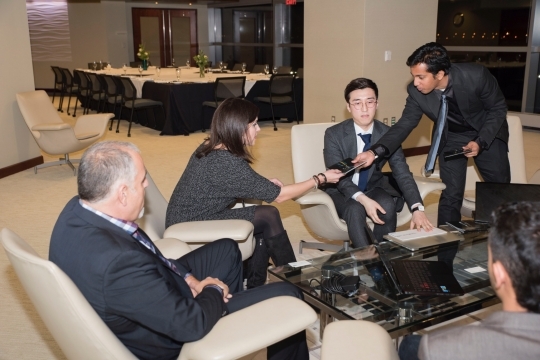 In addition to having their designs featured in a special Michelin Challenge Design display at NAIAS, the winners were honored at a private reception for designers hosted by Michelin Groupe CEO, Jean- Dominique Senard. 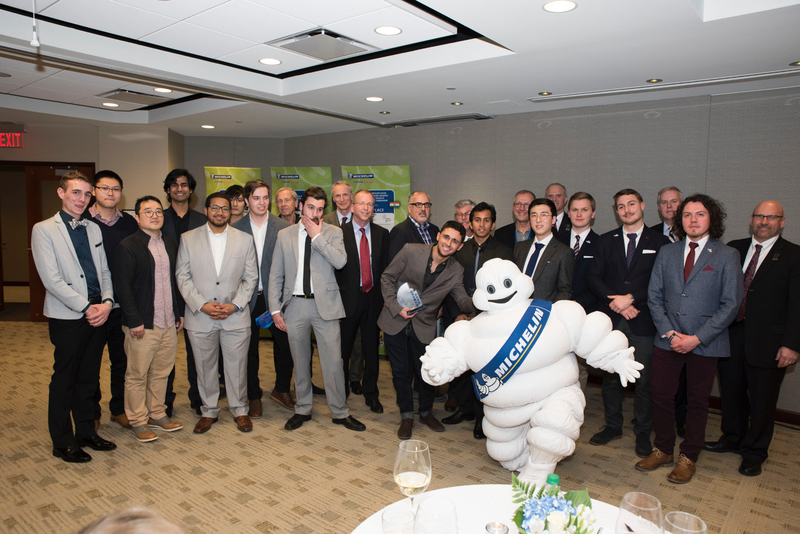 The three winners also enjoyed the opportunity to present their design portfolios to Michelin Challenge Design jury chairman, Stewart Reed and jurors Freeman Thomas (Ford) and Frank Saucedo (GM) prior to the reception. 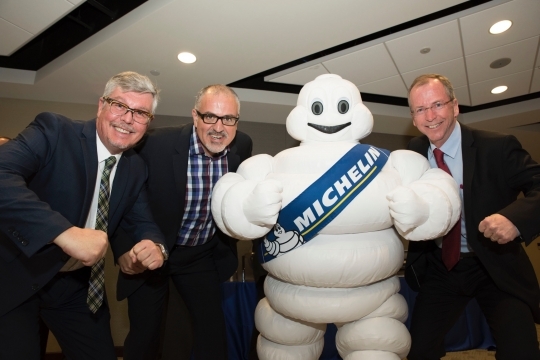 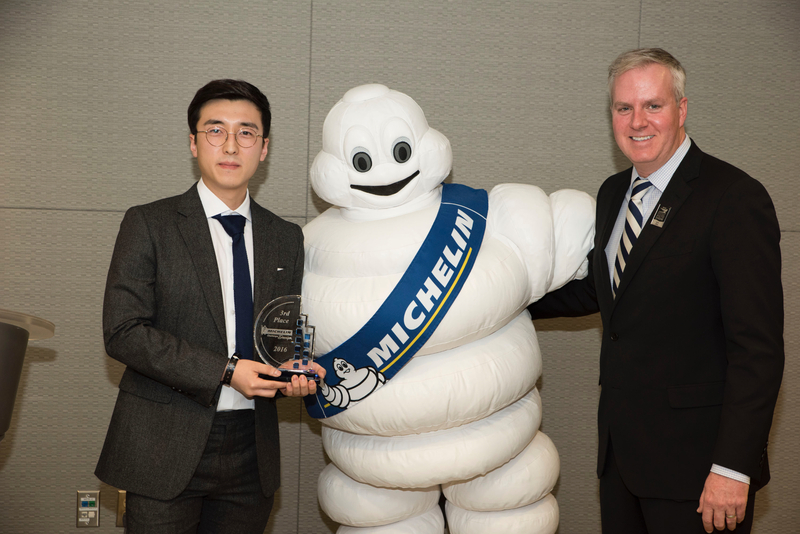 Michelin Challenge Design is in its 15th year and the field of entrants and professional jury members supporting the program continues to grow. The 2016 jury included design leaders from BMW, FCA, Ford, GM, Honda and Nissan. 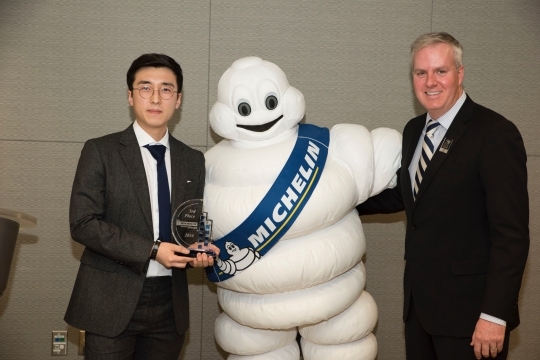 Since its inception, MCD has received more than 8,200 entries from 121 countries. 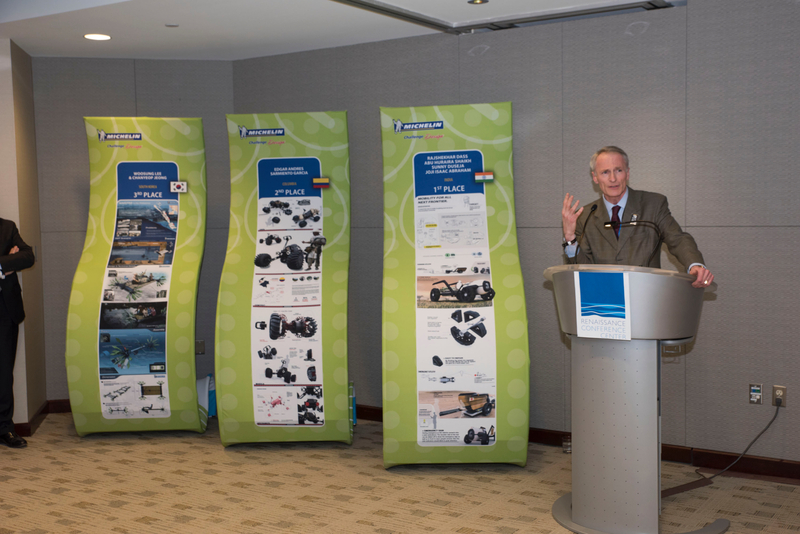 To see the work of the 14 finalists and juror comments, click HERE. 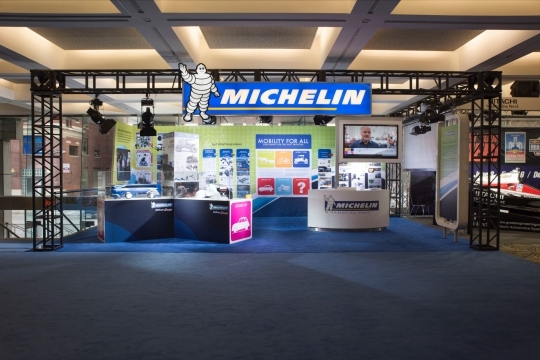 To find out more about Michelin Challenge Design and the 2017 Michelin Challenge Design theme “Le Mans 2030: Design for the Win”, go to www.michelinchallengedesign.com.